Smoke, mirrors, statistics, damned lies? I’ve just seen a TV advert for a new breakfast drink product. Always one to know what goes into these things I put the sniffer dog to work. What I found was a great lesson in why we should treat food labels with a dose of healthy scepticism! Apparently this product contains 8.1 grams of sugar per 100 grams of product – that’s just 9% of your daily advised amount according to the manufacturer’s information panel. The problem here is the product is sold in 250ml bottles. Well done Sainsbury for therefore pointing out that really means you get 20 grams of sugar in an individual sized bottle equating to 22% of your daily advised amount in their product information panel. The BIG problem with both sets of information? If 8.1 grams sugar equates to 9% of our recommended intake, or even if 20 grams equates to 22%, it means the actual daily recommended intake is somewhere between 90 and 91 grams sugar. Hmmm – in who’s world? Well certainly not in WHO’s world! The World Health Organisation recommends limiting free sugars to just 25 grams per. day. The NHS have yet to catch up, and still recommend limiting free sugars to 30 grams per. day. So in my world that means one individual-sized bottle of this new product actually delivers 88% of our sugar intake as recommended by the World Health Organisation, or 73.33% as recommended by the NHS. The Rebalance Foundation was launched just 2 days ago, and already the BBC has highlighted exactly why we are needed, relevant, stepping up! Obese patients will be denied surgery by the Vale of York Clinical Commissioning Group – either they must shed 10% of their body weight, get their Body Mass Index (BMI) below 30, or wait, the BBC reports this morning. I note the report doesn’t say obese patients will instead be offered an effective nutritional and lifestyle programme tailored to meet their own individual needs. Of course not! Since attacks on the out of date, ineffective NHS dietary guidelines were mounted by The National Obesity Forum in May this year exactly nothing has changed! In fact the NHS website defends why their out of date, ineffective dietary guidelines will not be changed. Public Health England are equally, and in our view irresponsibly, defensive about inadequate official guidelines. having already failed obese patients, the NHS now punishes them by with-holding surgical treatments. The Rebalance Foundation cannot answer for the decision or actions of others, but we can provide realistic, effective, tried and tested advice – simply click here to get started! Mainstream dietary guidelines for #diabetes discredited. If you’re relying on dietary advice from mainstream sources you really need to be aware of three articles that I’ve spotted recently – one very recently! Just today a new article debunks the myth that eating everything in moderation is the way to go. The article reveals this approach could actually lead to metabolic disorders – a fancy way to say insulin resistance and Type 2 diabetes! So why, after diagnosis, are so many patients advised to eat whatever they like in moderation – whatever the definition of ‘moderation’ actually is? One of the most shocking pieces of advice reported to me by a client is “to carry on as you are but just eat healthily“. What? That’s a contradiction if ever I heard one – current diet was a big contributory factor in her developing Type 2 diabetes in the first place – how could it possibly be an appropriate strategy to manage the disease? And what does ‘eat healthily’ even mean? Here in the UK, I would suggest, patients have been completely misled about healthy eating for weight loss and for managing diabetes through diet by both the NHS and the nation’s largest diabetes charity. Just a month ago a damning article was published criticising the out of date guidance provided by Diabetes UK, and a mere 4 days ago it was reported that scientists are finally questioning the appropriateness of dietary advice promoted by the NHS for 32 years. None of this makes for pleasant reading, and especially by those patients who have adopted that (frankly wrong!) advice. These people have been badly let down by the very organisations who wield a weight of power in dictating diabetes guidance, and who have, in my opinion, totally neglected their duty of care. Hippocrates must be turning in his grave! 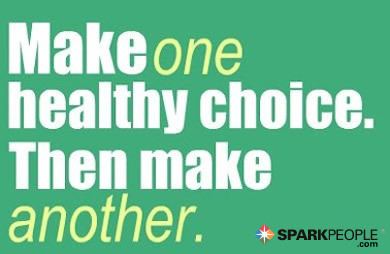 #standtogether for effective dietary guidance! Pudsey Bear proves we need to raise our diabetes awareness game! 1st November. The start of a very special month. Yes its Diabetes Awareness Children in Need Month???!!?? I have seen nothing, absolutely nothing in the mainstream media in the UK today to mark International Diabetes Awareness Month. Apologies to anyone who has covered it, but you’ve failed to make any impact on me – and I’ve been searching. Nuff said! Switch on the BBC. Diabetes awareness…zilch! In stark contrast it’s impossible to avoid Pudsey Bear. Not wishing to decry the great work that Pudsey does, but come on this is INTERNATIONAL Diabetes Awareness Month. It’s staggering that an issue that costs a life every 6 seconds, costs the NHS £10 billion annually, costs the UK economy a whopping £26 billion annually, that has increased by 60% in a mere decade, is overlooked – again!. Bonkers! It’s time for explosive measures! The first thing I would like to raise awareness about today is that in the time it takes you to watch this short film, at least 10 people will have died. Do you know someone who has coeliac disease? If so you will know that a coeliac cannot deal with gluten – a large protein molecule naturally present in some grains – and that’s why he or she avoids wheat, oats and other grains LIKE THE PLAGUE! 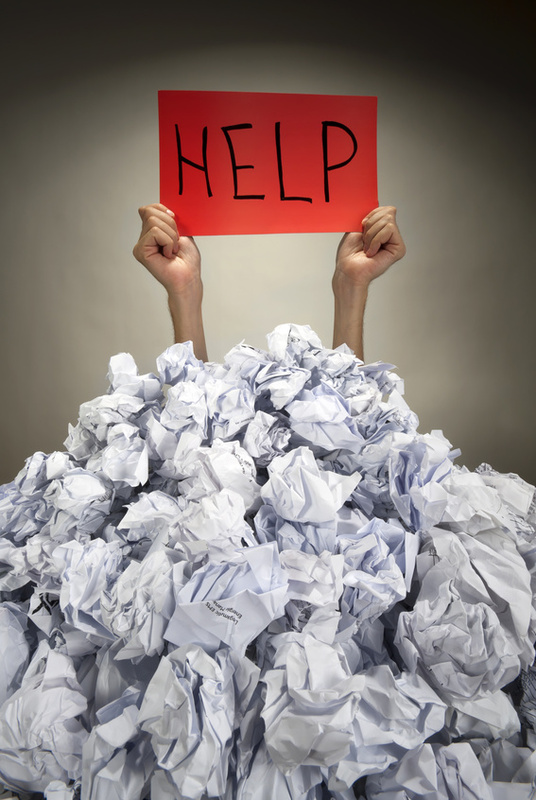 A coeliac knows just how ill they will feel if they continue to eat gluten – so they don’t. Simple! Why does your NHS dietician, doctor or nurse, even Diabetes UK continue to encourage you to eat sugar? Why is the mainstream medical community in such denial about the fact that sugar is harmful – and especially to someone with diabetes? Whether you have Type 1 or Type 2 – and there are clear differences in the causes, reasons and processes between these two but that’s a different blog for another day – here is a simple fact that you share: your body is having trouble dealing with sugar. Without appropriate management you would die from sugar. Why is a diabetic person, therefore, encouraged to still eat it? Why is a diabetic person not advised to avoid sugar LIKE THE PLAGUE? Worse is the advice that sugar itself is suitable for people with diabetes. It is beyond belief that dieticians advise that scones, digestive biscuits, teacakes and more are a suitable snack for someone with diabetes. 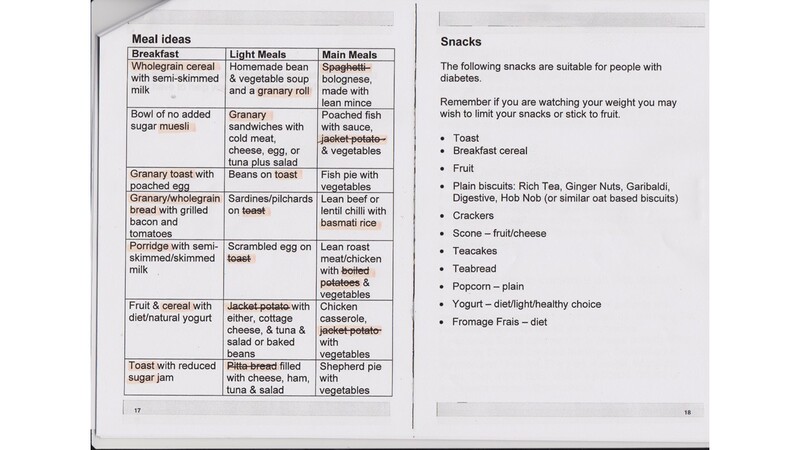 The scanned pages below are taken from the advice booklet entitled “Healthy Eating For People with Diabetes” written and distributed by the Department for Nutrition and Dietetics at York District Hospital. 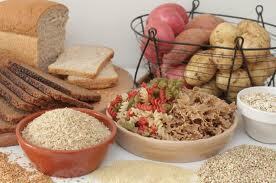 Carbs with every meal? Sugary snacks? This is madness! And more than that – in my opinion it is irresponsible madness!! All the latest research evidence points to the fact that low-carb is better. Your doctors, dieticians, even Diabetes UK might be looking in the other direction but RebalanceDiabetes is right there! I will absolutely give you advice based on scientific research. I will absolutely tell you a different story – and I will introduce you to people who will willingly share their stories and tell you how that different story has worked for them. To attend an event on 8th December – click here! To attend and event on 26th January – click here!